Sony kicked off it’s Playstation E3 press conference with Destiny – and for all the right reasons. Activision’s gigantic new FPS franchise started off with a trailer that blended both cinematic and gameplay footage, and showed in more detail a lot of the mechanics they have already talked about. It showed the vastness of the game and shared a bit about it’s combat. It was then announced that the Games Beta would come to Playstation games starting July 17th. 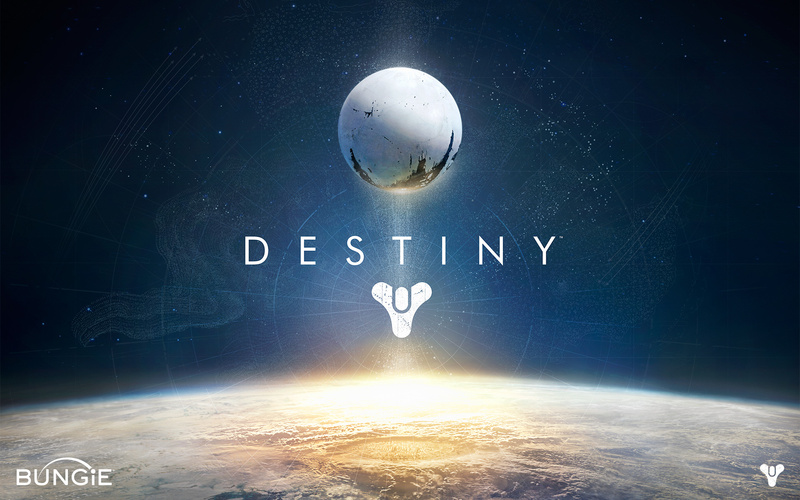 There will be exclusive in-game missions, and a PS4 + Destiny Bundle as well. Check our hub for all the latest E3 updates.